A warm family hotel in Novigrad? Aminess Laguna is waiting for you. Only Aminess gives you the opportunity to book all types of rooms! 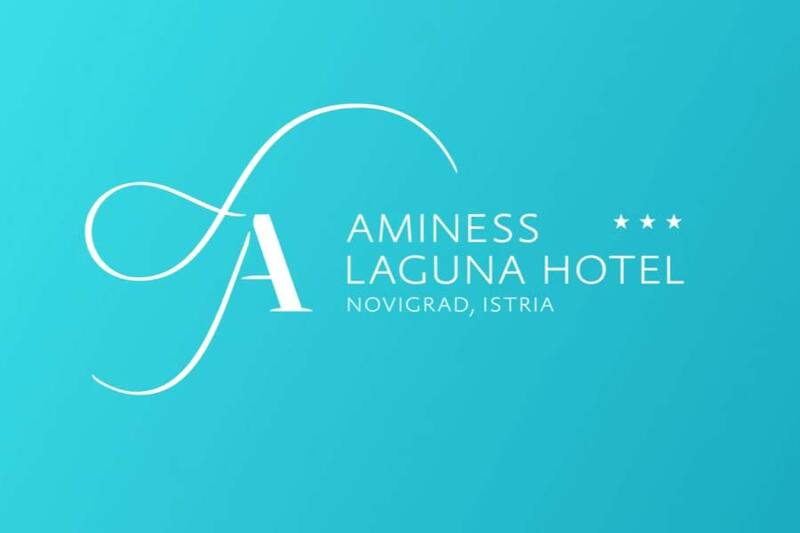 The Aminess Laguna Hotel is located right by the Adriatic Sea amidst a rich pine forest, and its natural charm is emphasized by its friendly staff. Just a few steps from the beach, Aminess Laguna offers comfortable accommodations with a wealth of activities on sea and land, while Novigrad and its charming events are just a 10-minute seaside stroll away. The recreational programmes and the kids' entertainment at Miramì Mini Club and Teen Club will keep both you and your kids busy. In the evening, treat your ears to live music and your palate to a true feast at the hotel restaurant. 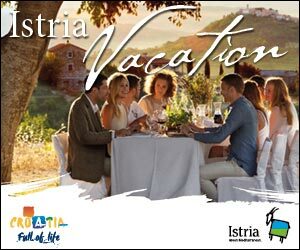 If you are curious to learn more about Istria's beautiful sights and fascinating culture, take your family on a GoAdria excursion. Why choose Aminess Laguna Hotel ? Pets are allowed at Aminess Laguna Hotel 3* ! The half board service includes breakfast and dinner (buffet-style). In the periods from 02.03.-30.05.2019 and 15.09.-30.11.2019, the drinks in the restaurant during dinner are included in the price of half-board (white and red table wine, beer, non-alcoholic beverages, mineral water). In all other periods drinks are not included in the price. During your stay in our facilities, we offer you excursions through our GoAdria travel agency. Save up to 20% ! Register for our groups newsletter and receive timely information about our group offers and discounts.